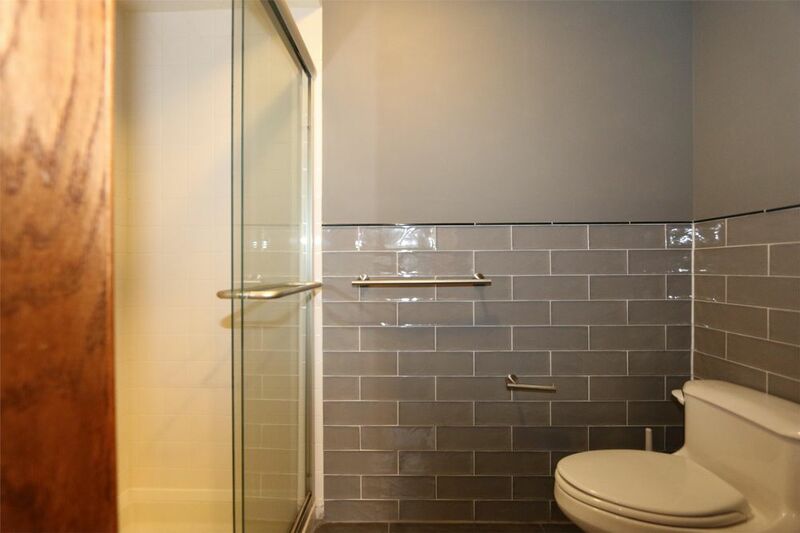 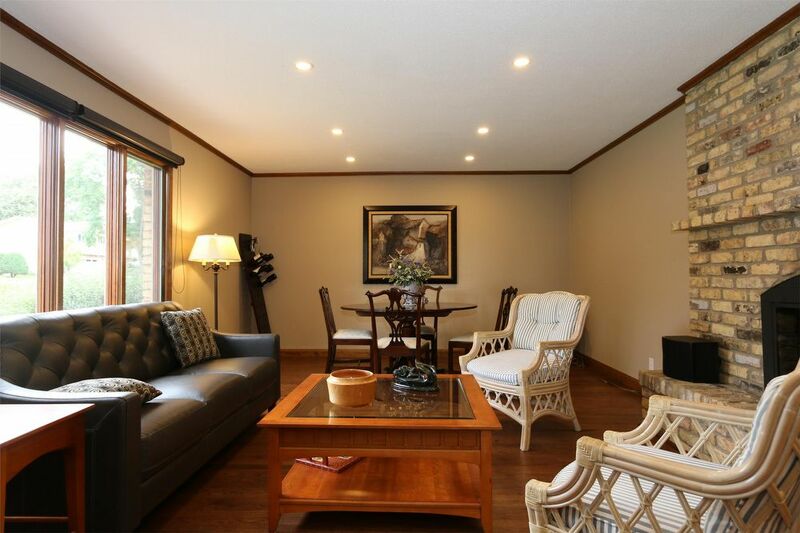 This luxury, executive duplex has been completely updated and is ready for you to move in! 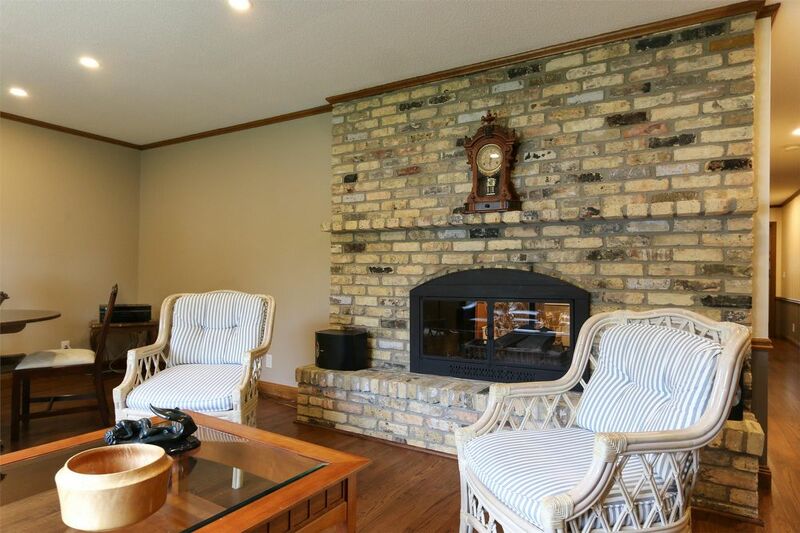 A large living room with a gas fireplace welcomes you into this spacious home. 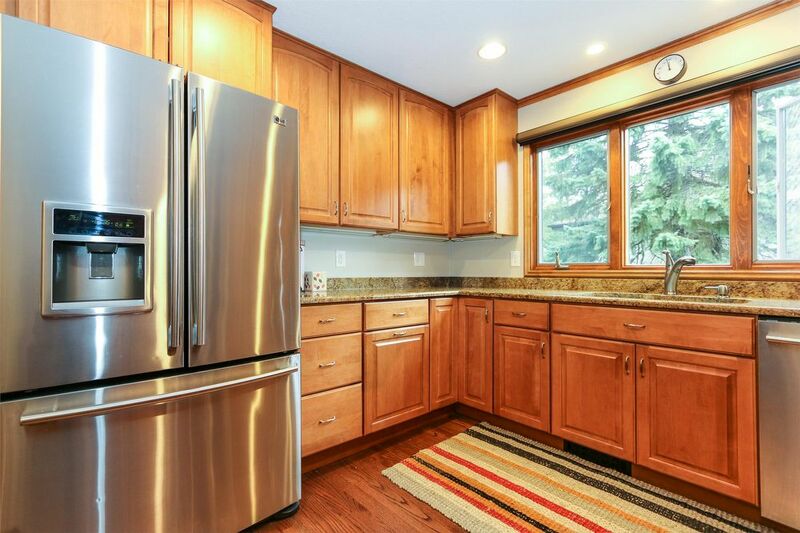 A fully remodeled kitchen offers stainless steel appliances, newer cabinets and countertops, beautiful glass tile backsplash, hardwood floors, large window over the sink for lots of natural light and an informal eat-in dining area. 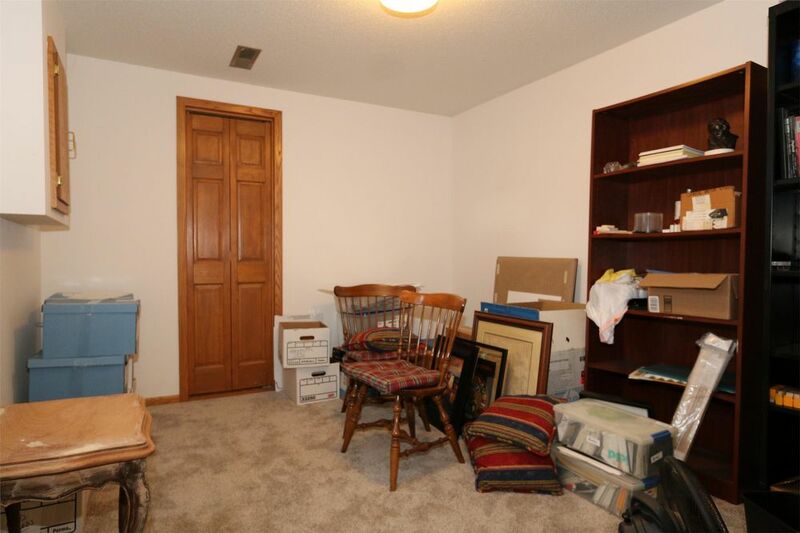 There are 3 bedrooms all on this floor as well. 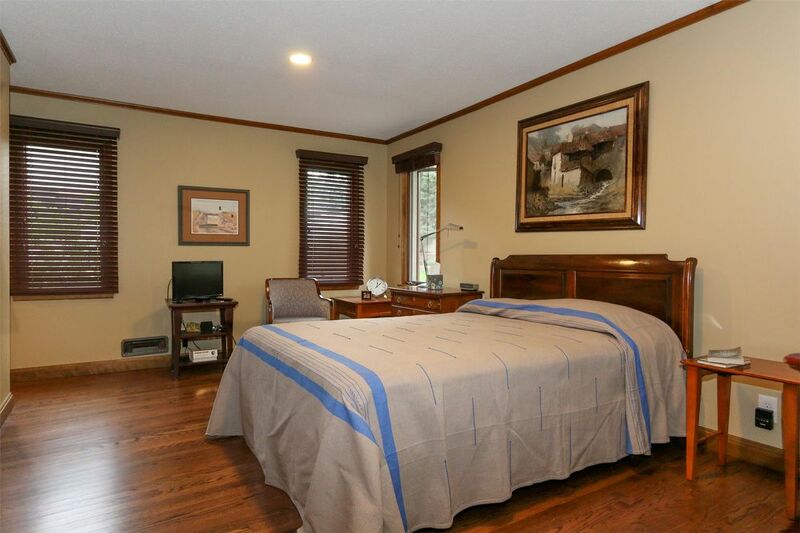 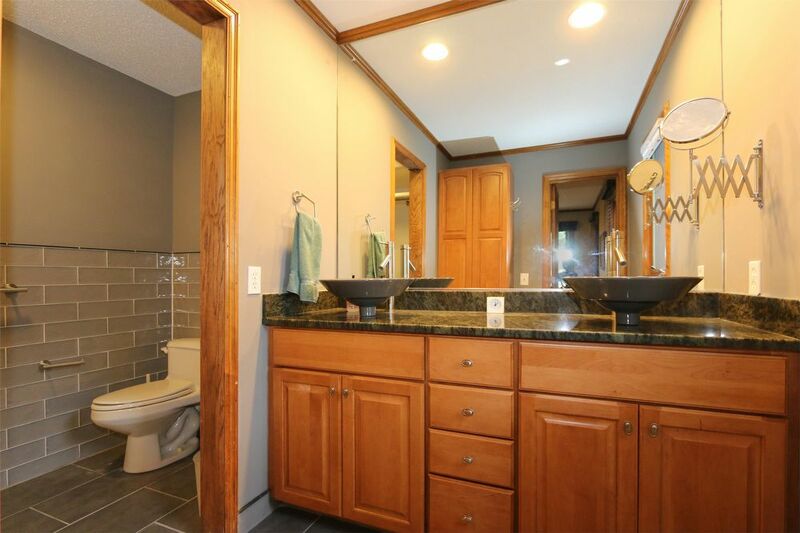 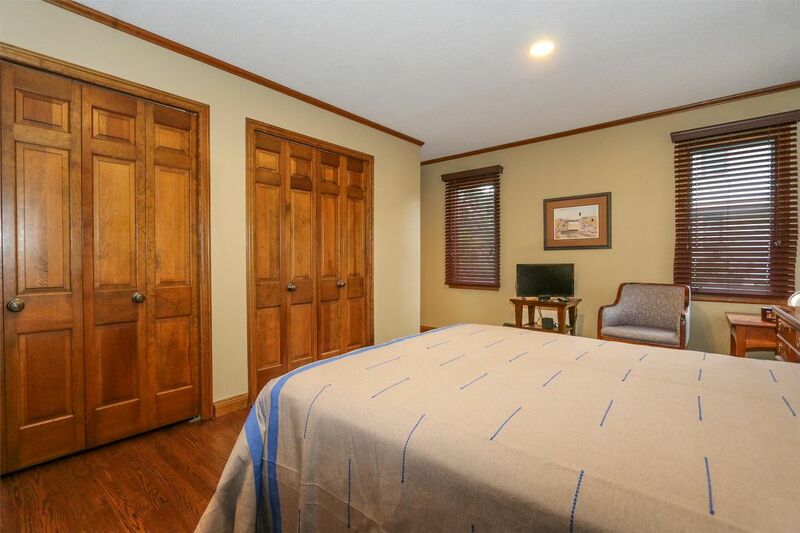 The master bedroom features double closets and a private, fully updated, modern bathroom. 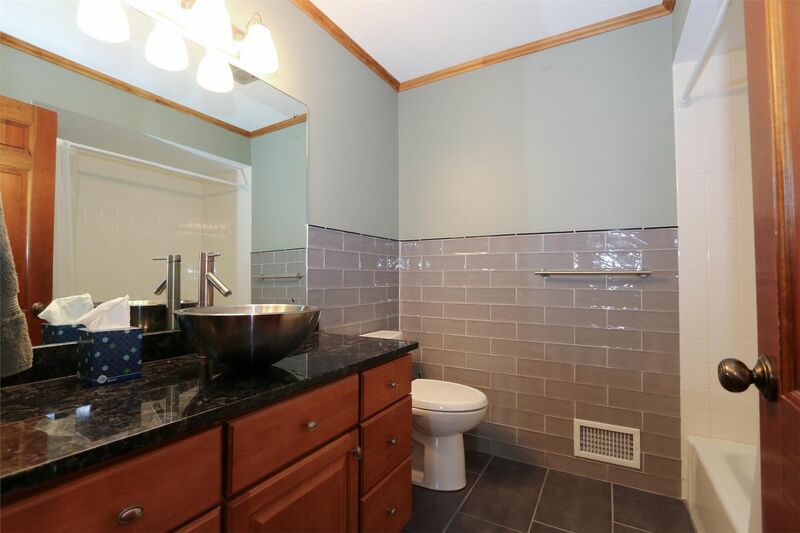 There's another full guest bathroom that has also been updated. 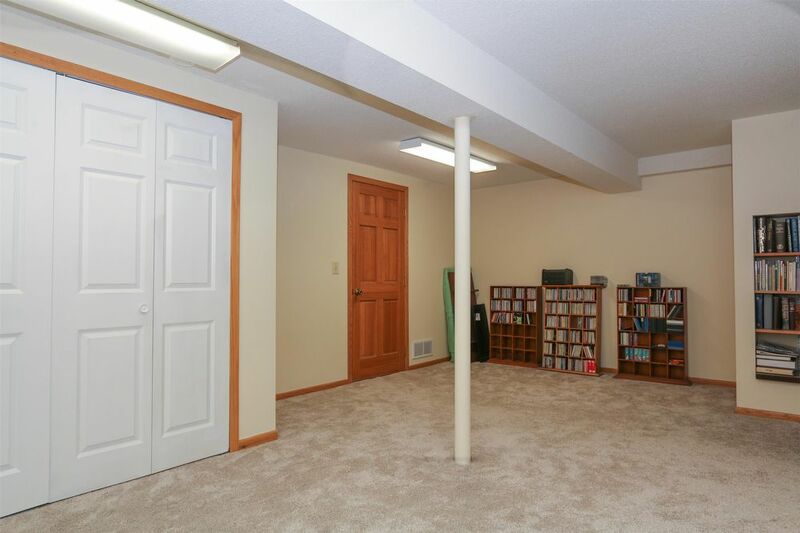 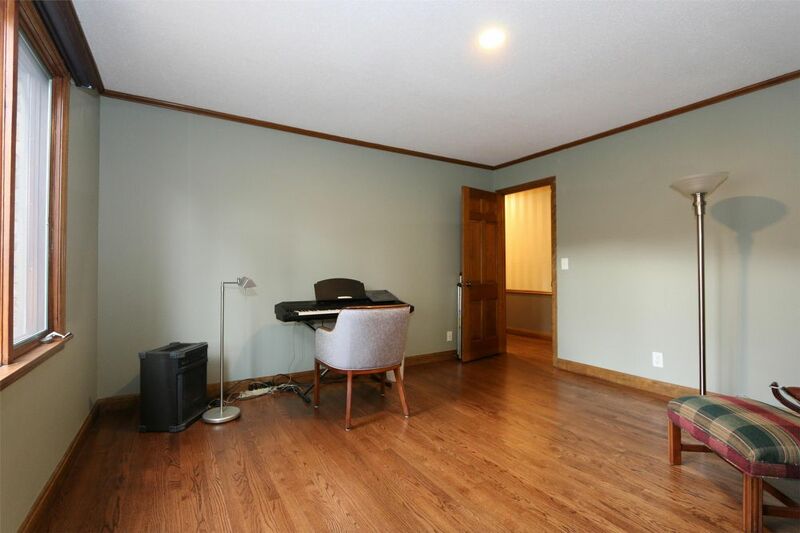 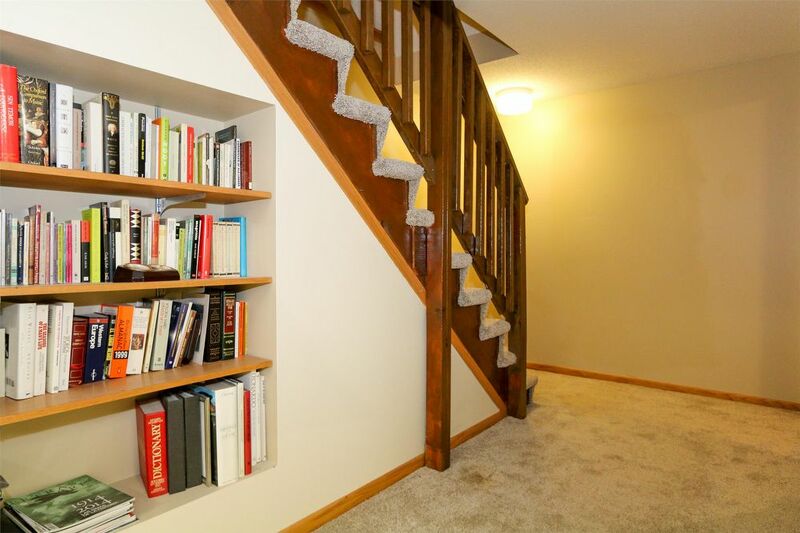 Finished basement with a recreational room is also included, as well as a 2-car detached garage. 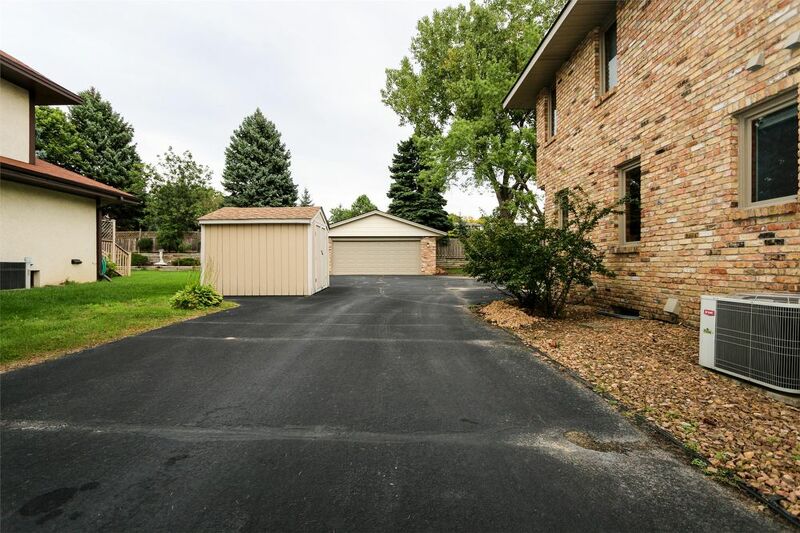 This unit has it's own long driveway, not shared. 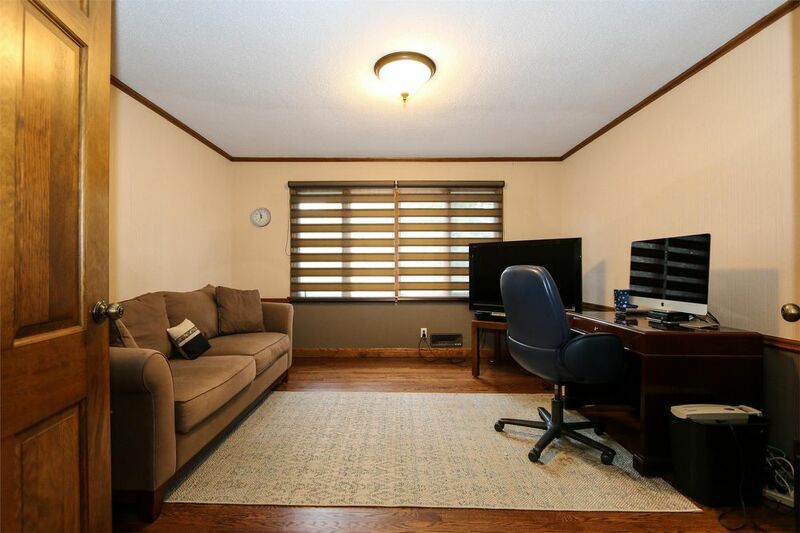 This unit is the main level of a duplex, centrally located in a great neighborhood and close to shopping, restaurants and freeway access. 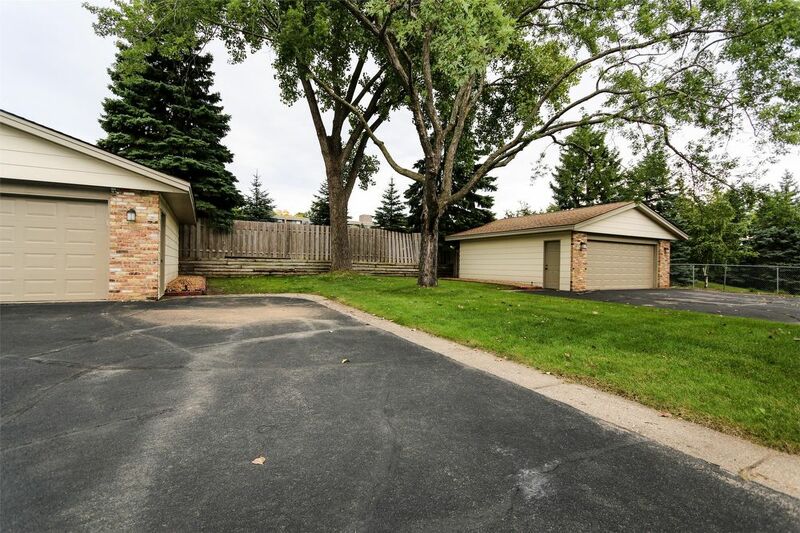 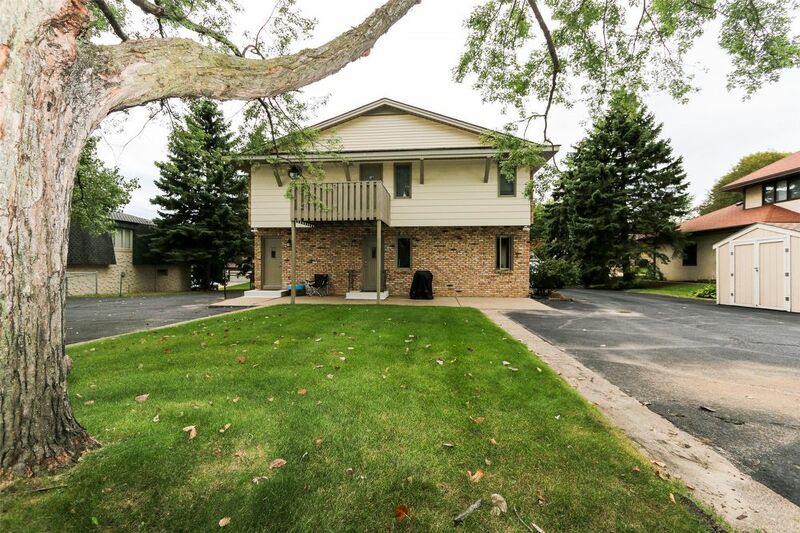 Just minutes to Downtown Minneapolis, Southdale Shopping Center, Mall of America and the Airport. 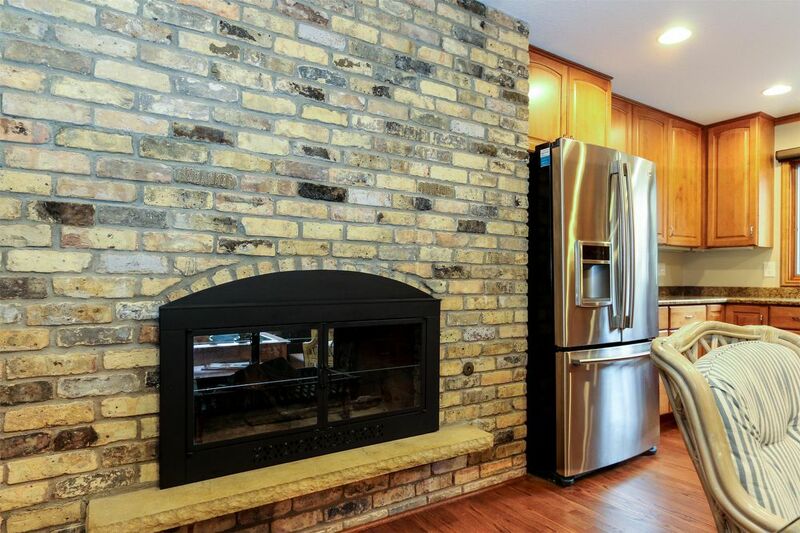 Edina school district. 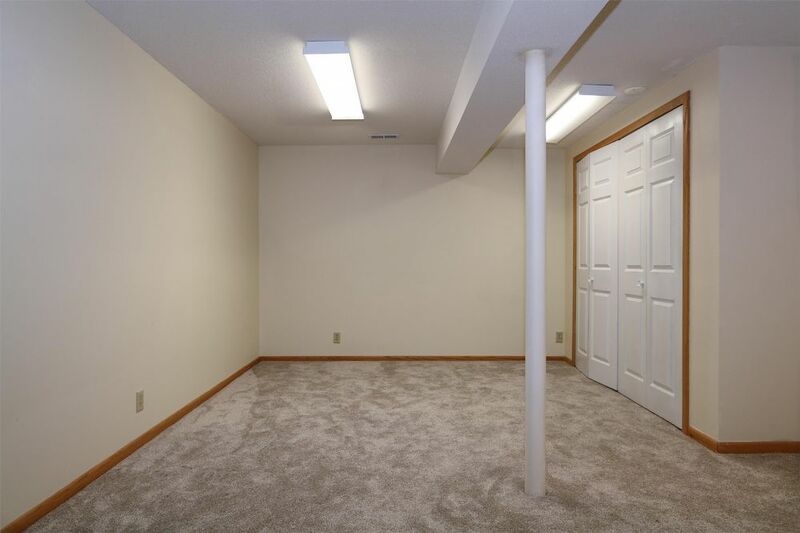 Lease Terms: Seeking a 12 Month lease term or longer. 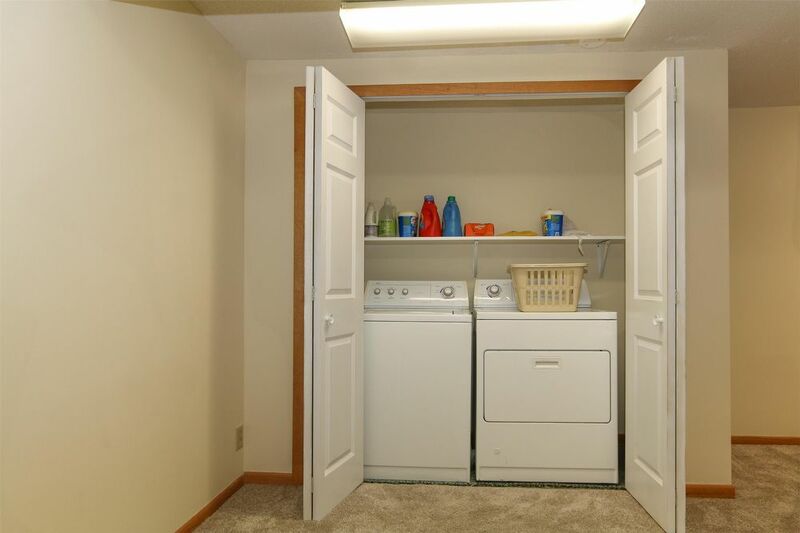 Tenant is responsible for all utilities as well as snow care. 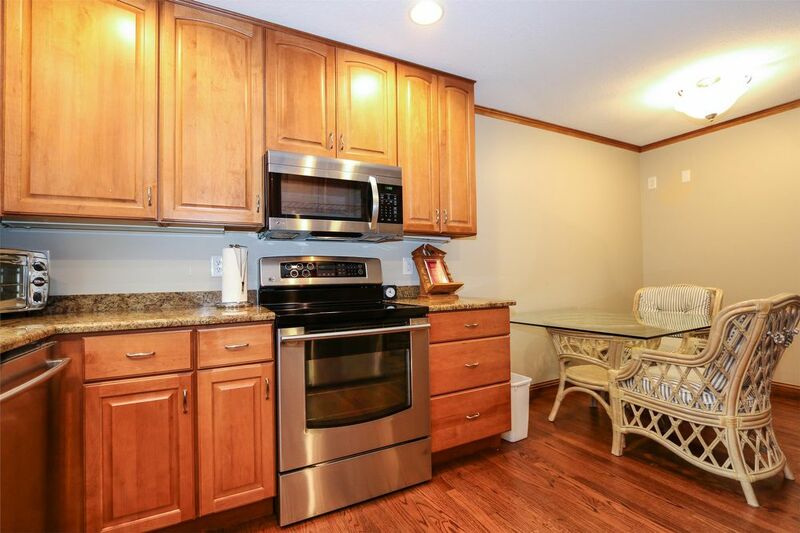 Cats and small dogs accepted with a $300 non refundable pet fee. 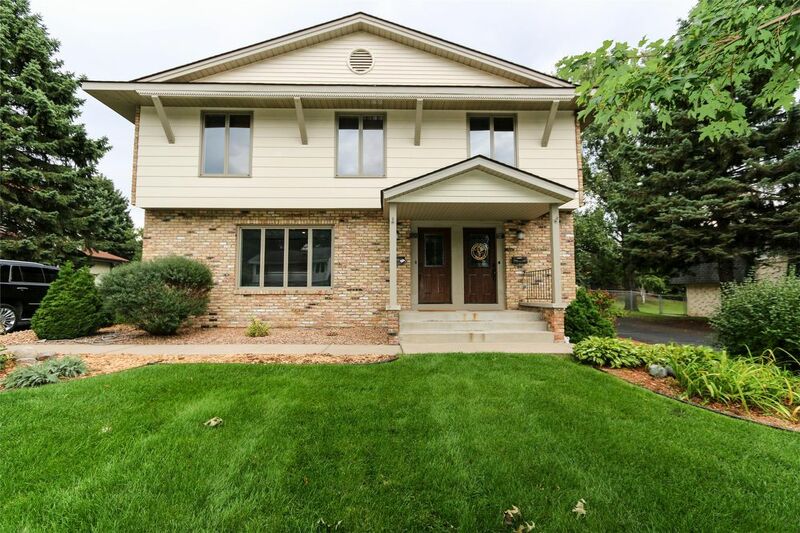 $100 extra per month for lawn care, sprinklers and fertilization. 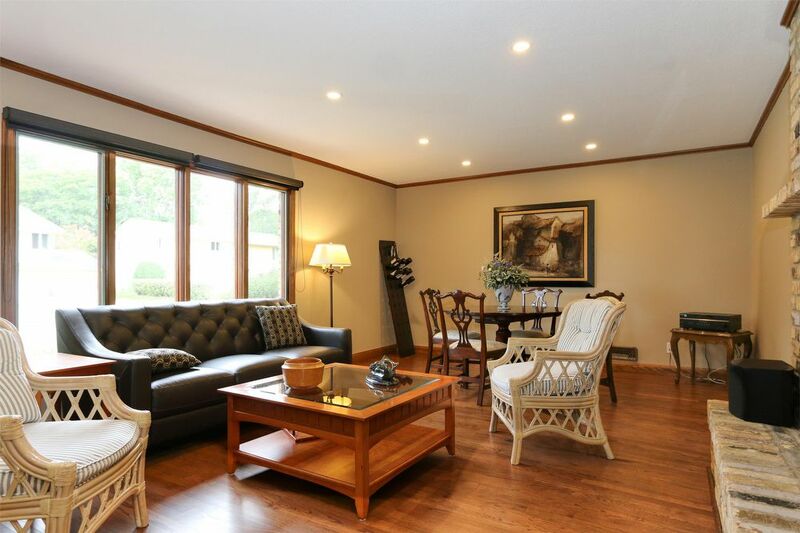 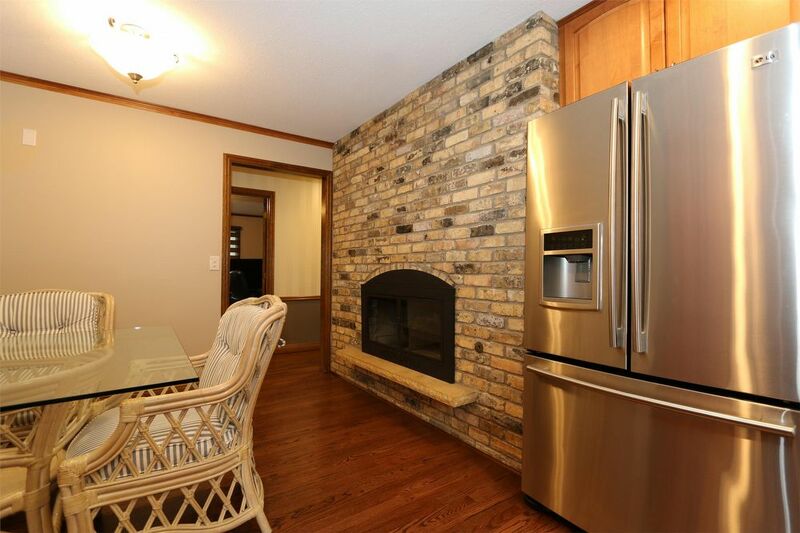 Gorgeous Remodeled Main Floor of Duplex in Prime Edina Neighborhood!